In 2010 the Town of Marana Council approved the Parks, Recreation, Trails and Open Space Master Plan. The Plan was developed after a thorough inventory and extensive documenting of the Town’s recreational facilities, parks, trails and programs. Input from residents, stakeholders, partners and staff was an important component of creating the Plan. The purpose of the Master Plan was to provide a road map for meeting the challenges and opportunities of the next two decades. However, the Plan requires periodic updates to ensure the direction from 2010 still holds true today. 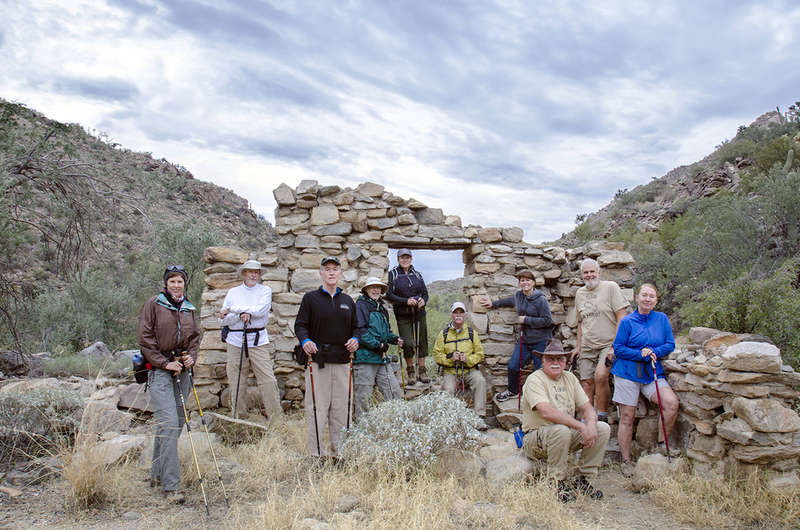 Marana Parks and Recreation and Planning Departments have partnered with the University of Arizona College of Architecture, Planning and Landscape Architecture (CAPLA) to complete an update to Marana's 2010 Parks, Recreation, Trails and Opens Space Master Plan. This completed update will help guide future recommendations for Marana's prospective parks, programs, trail, and open space development. We welcome all to review the online version of the 2016 Parks, Programs, Trails and Open Space Master Plan update. Have a specific question about the Parks and Recreation Master Plan? Submit your comments below and a member of our staff will respond within in one business day!